Oculus Rift supersampling is one of the best upgrades you can do to your PC after you purchase the VR headset. 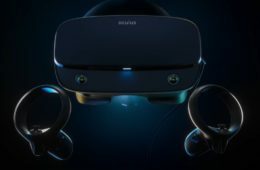 The VR community has been complaining about the resolution for quite some time, and not many know that there is a way to make your Oculus Rift display look much sharper, clearer and crisper just by downloading a specific program and changing some settings. 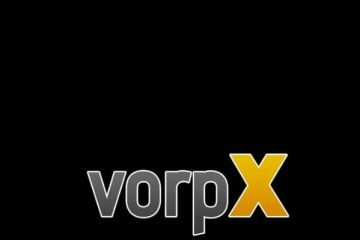 But, first of all… How does VR supersampling work? It basically reduces all those jagged and pixelated edges you see on your Oculus Rift screen, so it feels like everything is a lot crisper. Many fall into the trap thinking that the resolution is increased, but that is physically impossible because it’s dead set on a certain value. 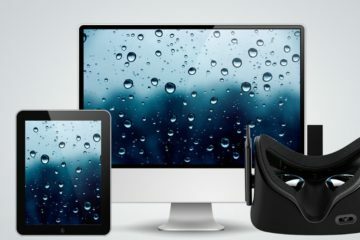 Instead, by turning on supersampling for Oculus Rift, you command your computer to render the game frames at a higher resolution, and then that image is downscaled to work on Oculus Rift display. 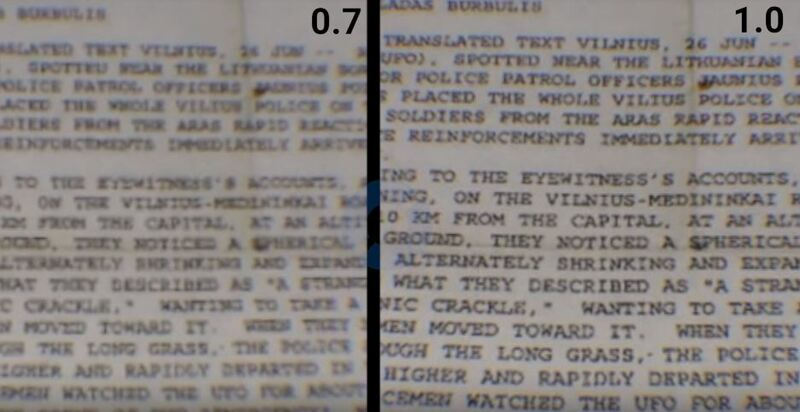 The images ⇑ above ⇑ are comparisons between 0.7 and 1.0(default). Credit to Real o Virtual for images. As you see from images, it’s a lot easier to see the text and different objects. However, I do have to say that difference can truly be seen when you personally put on the headset because the monitor display doesn’t really represent the quality as much as the real thing. You might also say that it’s just a plain anti-aliasing… and you are right, it is. But this kind of anti-aliasing is more or less the only fix that really fixes the jagged issues. In regular computer games, SSAA – or Super-Sampling Anti-Aliasing in other words – doesn’t really show as big of a difference. 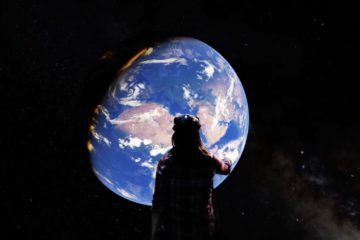 With Oculus Rift, the difference is night and day. Oculus Rift supersampling is for those who want to have a better visual quality by increasing the pixel density. Unlike other tips and tricks that are floating around on the internet, supersampling can significantly increase the overall look of the game. It’s not bound by hardware (to a certain degree) and is perfect for those who have a strong VR PC and have a lot of spare power in reserve. 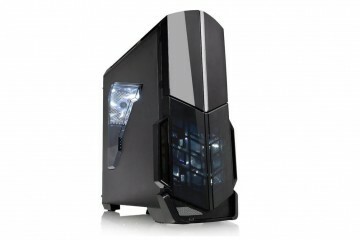 What is actually awesome is that it’s also for those who are underpowered in terms of PC specs. You see, most people say that you should set the supersampling number between 1 to 2, but actually, you can go below 1 as well (See the first image). Some have used GTX 770 and lowered the pixel density to 0.7 – that allowed them to play Oculus Rift games without issues on weaker comps. 1. 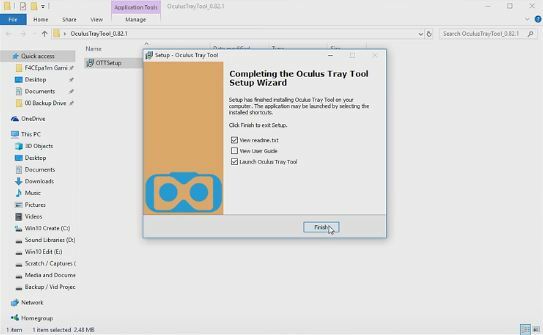 Download Oculus Tray Tool. 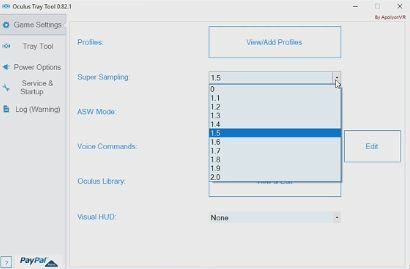 Oculus Tray Tool lets you change whatever Oculus settings you want for games, and have different profiles for each game. There is also Oculus Debug Tool that comes with Oculus Rift immediately, but it’s not as advanced as the former. 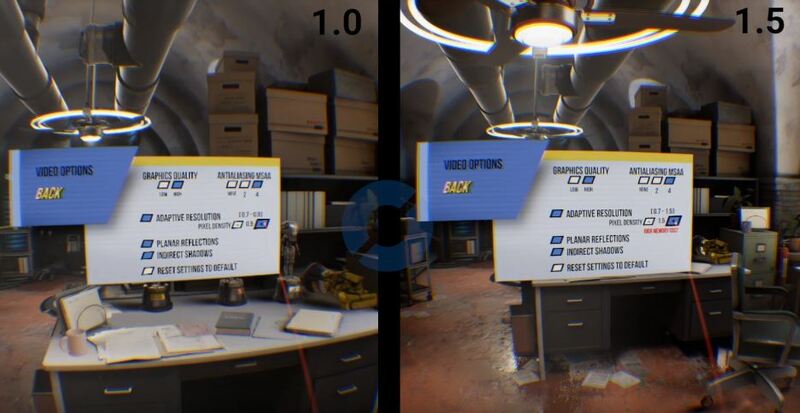 Oculus Tray Tool will allow you to save supersampling settings for each game so you don’t have to manually lower or increase the value each time you change the game. And with supersampling, changing the value for each game is inevitable. Different Oculus Rift games will have different sweet spots. 2. Extract OTT zip file and install it. Pretty straightforward, no issues should come. The version of which you install can be different, so don’t worry about that. The only things that change are internal bug fixes. No UI changes most of the time. 3. Change the supersampling to a desired value. My recommendation would be 1.5. It’s a sweet spot for most users and you’ll see the biggest change. As I mentioned, you can save all the changes to a specific game. However, should you like to have a constant number for every Oculus Rift game, then there is a Global Super Sampling setting. If you want to go below 1, then use Oculus Debug Tool, not Oculus Tray Tool. Oculus Debug Tool lets you set whatever number you want, unlike in OTT. 4. Close Oculus Tray Tool and Open/Restart the game. Unfortunately, you cannot change these settings on the fly. For these settings to apply, you will have to restart the game. It’s kinda unfortunate that you cannot really compare the changes immediately, but, it is what it is. Don’t use it blindly. Although it might seem like if you increase the number to 2 your visual quality is doubled, it’s actually not like that. According to results, 1.3 -1.4 is already increasing the pixel density by almost a double. For most people, the sweet spot is around 1.5. Going higher than that isn’t really advised because most games will introduce a huge aliasing that actually makes it look a bit worse. On top of that, you won’t really notice as big of a difference going from 1.6 to 2.0 as you do going from 1.0 to 1.5. Reason for that is that currently, VR developers don’t really use texture mipmapping as much and that halts the supersampling progress. However, there are some games like Henry and few others that give that visual boost, so I would advise you to experiment with different settings. If you do go higher, make sure that you have a really strong PC for that. Even GTX 1070 can’t pull it off with some titles. Some games actually already have the super sampling slider. Be careful not to use Oculus Tray Tool version of supersampling when the in-game settings are already turned to max. Supersampling is stackable, after all. Use either one or the other, otherwise, your GPU will be a certified pan for frying eggs. 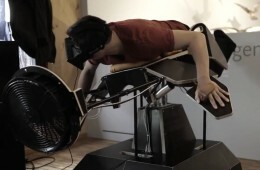 Virtual Warfighter, Ripcoil, The Vanishing of Ethan Carter VR, Time Machine VR, Robinson: The Journey, VR Sports Challenge, Batman: Arkham VR, POLLEN, New Retro Arcade: Neon, EVE: Valkyrie, Elite: Dangerous, Dead and Buried, DCS World, The Climb, CDF Starfighter, Big Screen, Arizona Sunshine, Lone Echo, Grav Lab, Vivecraft, Sports Bar VR, The Gallery, Rocket NX, Obduction, The Wizards, Battlezone, Eleven Table Tennis, Thunderbird, Sairento, and Raw Data, Final Approach, The Brookhaven Experiment, Pierhead Arcade, The Solus Project, Thumper, Windlands. 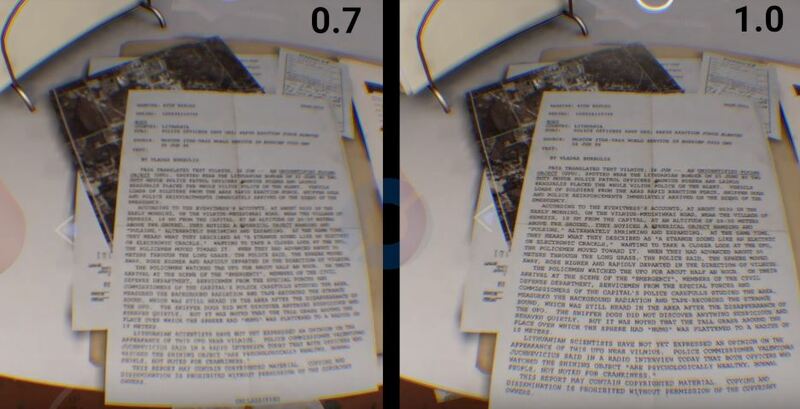 Some titles perform better if you use their native supersampling slider, and some give you better performance through Oculus Tray Tool, so like I mentioned, you’ll have to a bit of trial and error if you want the best result. Play around with supersampling. You can’t really break Oculus Rift and all you need to do is download one program, open it and click a few buttons. Some have even managed to use it for PC specs that are way out of range of minimum PC requirements. It won’t look pretty, but it will work. You don’t have to have Oculus Rift for supersampling, The same things work with HTC Vive through SteamVR. 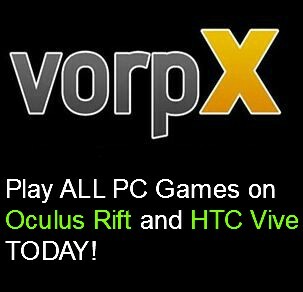 The only reason I was only writing through Oculus Rift point of view is that this site is dedicated to Rift only. So, enjoy the clarity and have fun!